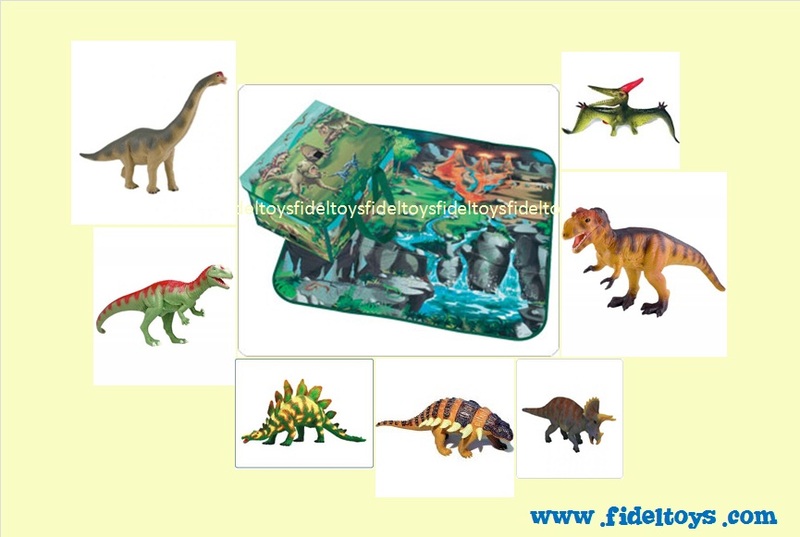 A portable fold out playmat for dino adventures on the go – and a practical storage case too. Include 7 (seven) lifelike model of a real prehistoric species of T-rex, Brachiosaurus,Triceratops, Ceratosaurus, Pteronodon, Utah Raptors, and Edmontonia, ready for your child’s Jurassic adventures. 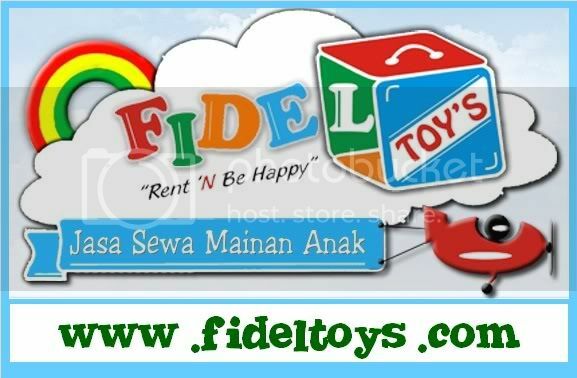 This toy helps your child to use their hands for precise movements. These toys inspire your child to explore and enjoy the world around them.